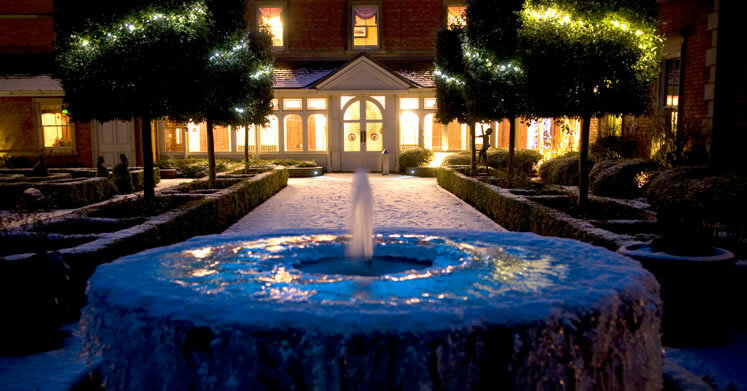 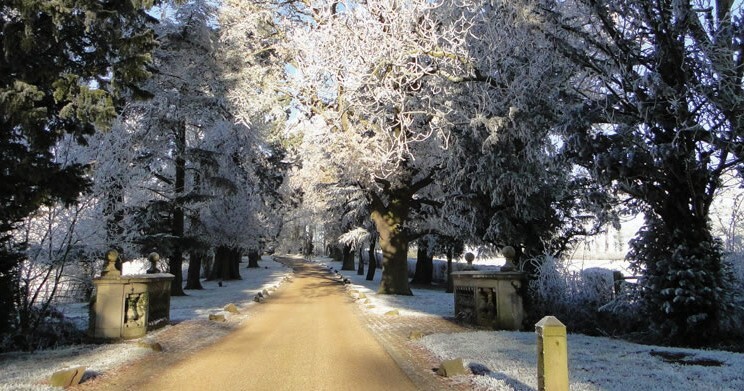 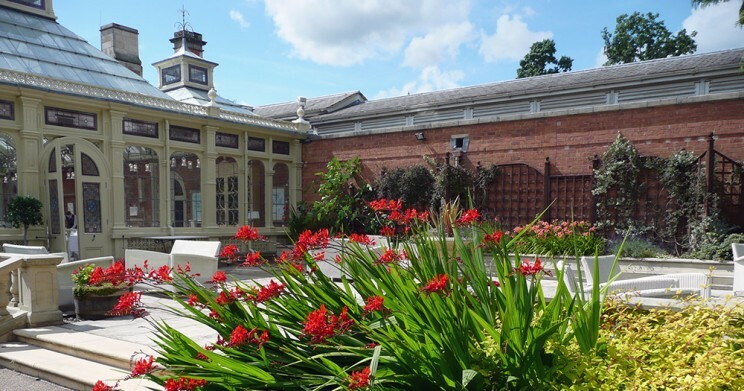 Kilworth House is part and parcel of the rolling countryside of rural South Leicestershire. The hotel lies at the end of an inviting, tree-lined approach that winds through a tranquil thirty-eight acre estate. 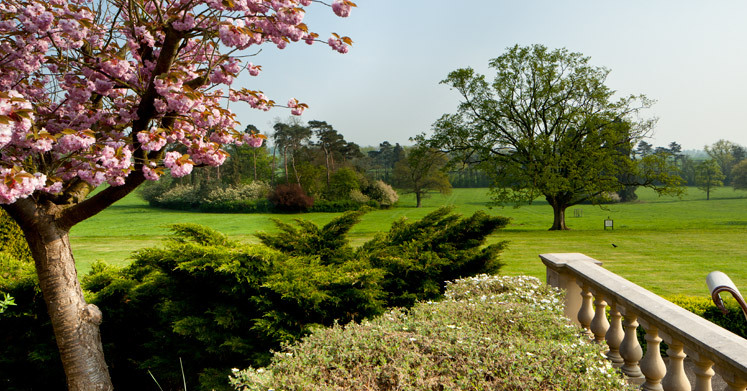 Broad lawns in front of the elegant south-facing façade lead the eye out towards distant fields, while a network of paths snake through the woods and parkland. 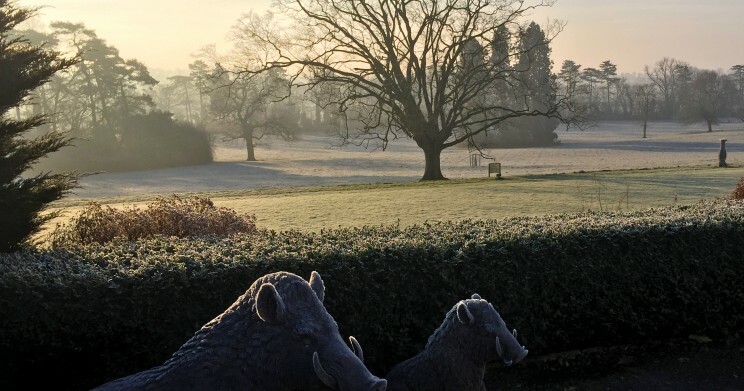 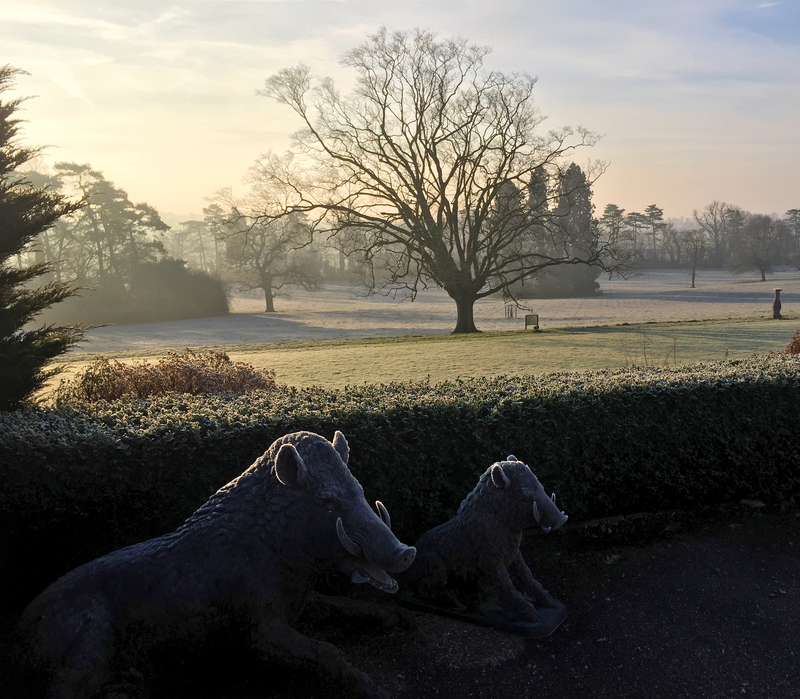 Explore the estate at your leisure or take one of our recommended walks and discover a rich abundance of wildlife, including pheasant and muntjac deer. 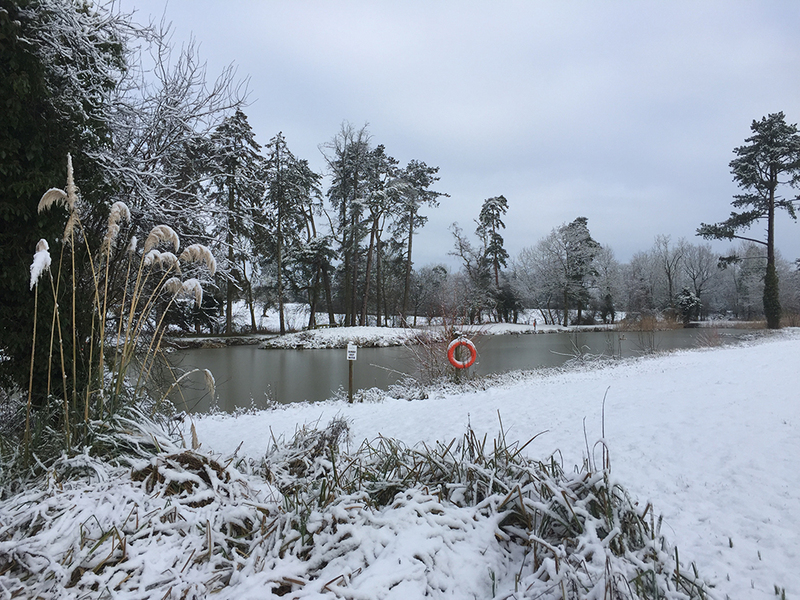 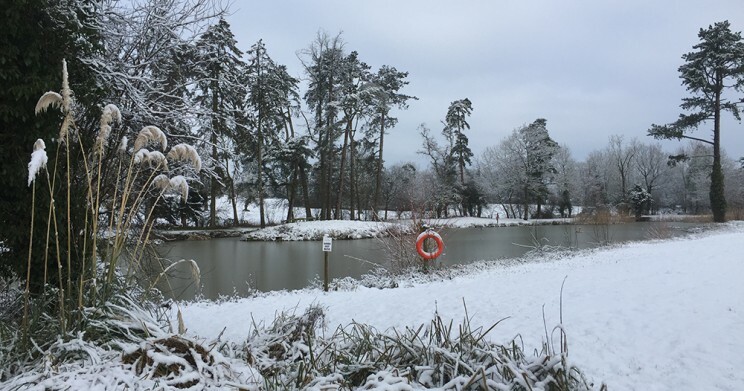 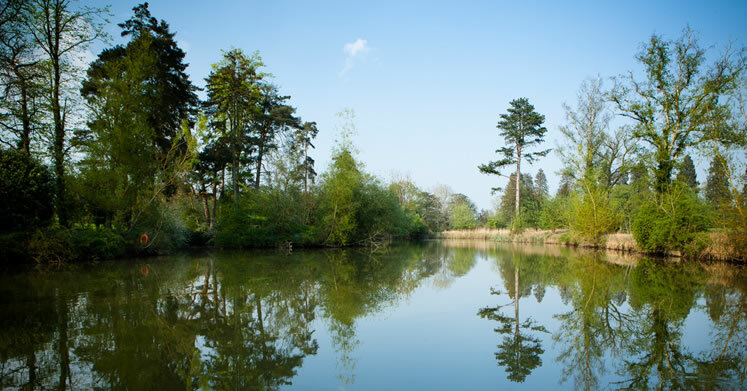 Alternatively, take a seat by our delightful lake for a quiet afternoon of fishing accompanied by our resident ducks and geese. 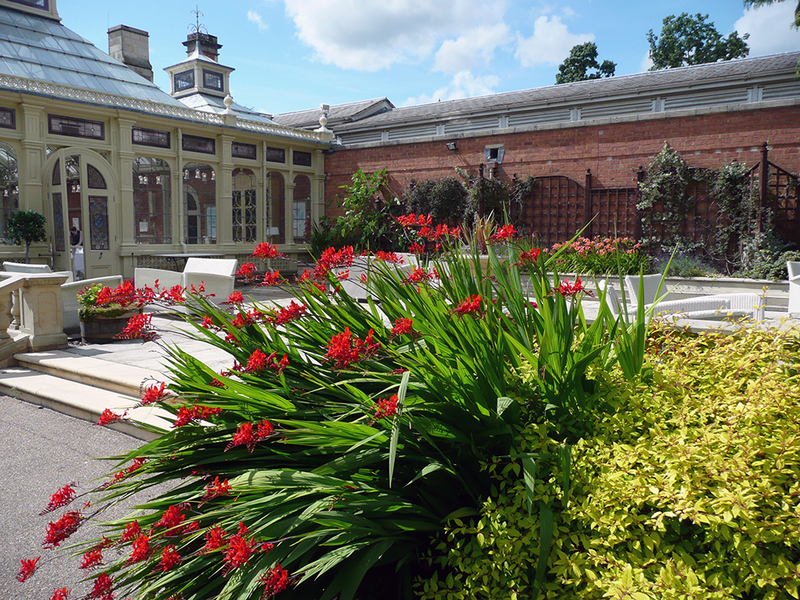 The south facing terrace outside the Orangery offers the most splendid views of the rolling South Leicestershire countryside. 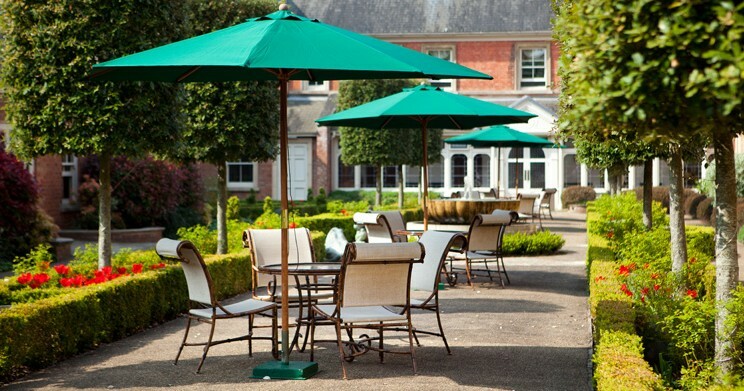 The perfect place to spend a lazy sunny afternoon with a glass of chilled white wine for company. 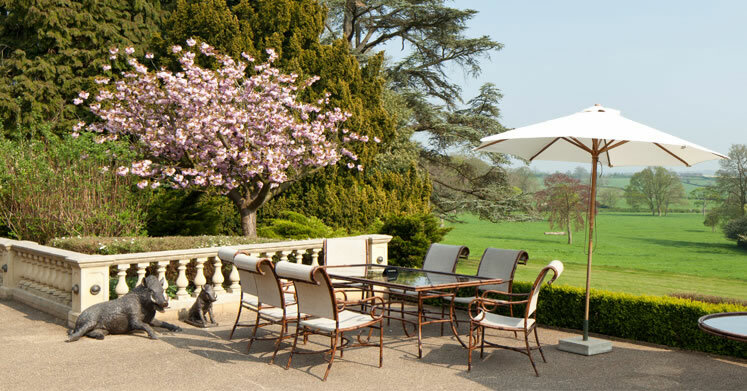 The courtyard situated at the heart of the hotel is a haven of peace and tranquillity; a place to sit and think, with its knot garden, flower beds and the soothing sounds of its water features and large stone fountain.